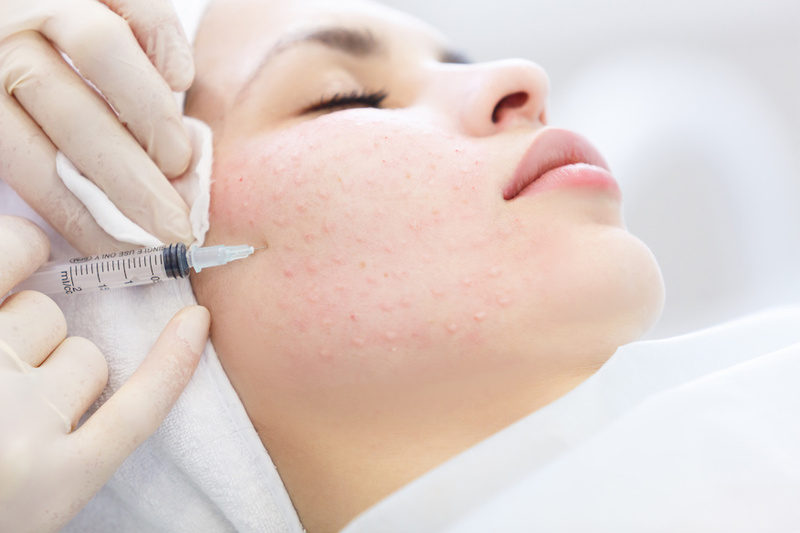 It’s becoming harder and harder to remember the time when needles were more closely associated with drawing blood than with facial expressions… everything from microneedling to hyaluronic fillers seem ever so popular. And did you know that injections have yet another skincare function… brightening and tightening your complexion by delivering vitamins directly into your skin thanks to a (yep, you guessed it!) needle. Known as facial mesotherapy, biorejuvenation or biorevitalization (take your pick! ), the process consists of shooting a cocktail of vitamins and other anti-aging super ingredients (like amino acids and hyaluronic acid) anywhere from one to six millimeters below the skin’s epidermis. But does facing the needle for yet another purported skin savior truly deliver the goods? Here, we do our own needling of this burgeoning skincare treatment. What exactly is vitamin mesotherapy? Think of it as extremely targeted skincare: Rather than slathering on anti-aging ingredients topically and hoping they penetrate the epidermis to get where they’ll do true good, vitamin mesotherapy delivers these same ingredients (think: vitamins A, B6, C and E) deeper into the skin tissue via a needle. Skin practitioners typically use a meso-system gun to deliver the shots for more even-handed application, though some will administer the injections manually. Proponents of this skin therapy believe repeated treatments will help to alter the skin’s structure favorably over time (think: build more collagen and elastin), which in turn will plump, brighten and lift skin while helping smooth texture — some of these effects being more immediate than others. Detractors note that the positive results vitamin mesotherapy affords are mostly temporary — or non-existent, according to a 2013 study. Another issue to note: The treatment is not FDA-approved. 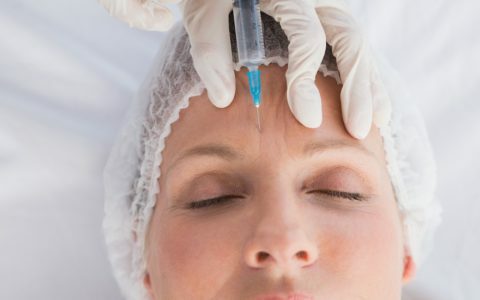 Are there different types of mesotherapy? There sure are! 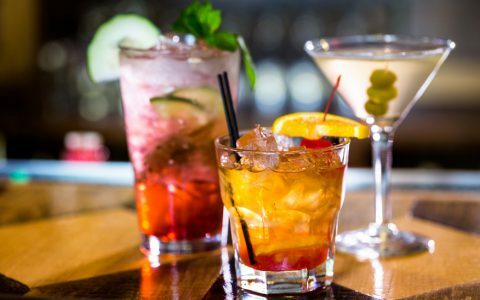 Proponents of these vitamin cocktail injections swear that the concoction can treat anything from cellulite and stretch marks to hair loss, arthritis, or migraines. 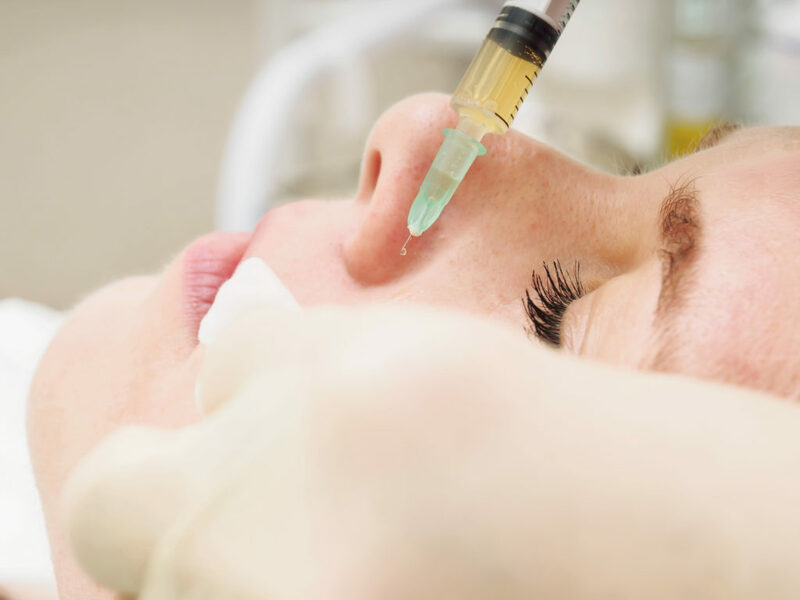 The ingredients within mesotherapy injections can vary, but some common ingredients include: Phosphatidylcholine, Biotin, D-Panthenol, Procaine, Hyaluronidase, Glycolic Acid, Retinoic Acid, Collagenase, Caffeine, Artichoke Extract, Multi Vitamins, Hyaluronic Acid, and Taurine, among others. Cellulite is a common condition that frustrates people, therefore it’s no shocker that mesotherapy targeted at cellulite is a popular treatment option. 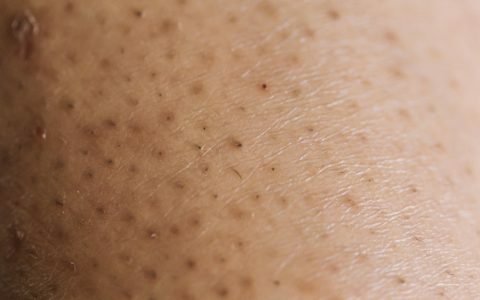 Mesotherapy treatments address cellulite formation — those who administer the injections say the cellulite itself is reduced, that circulation is increased in the area with the injection, and the treatments smooth the skin by addressing damaged areas of connective tissue. There are medications that can be injected into the skin that address lipolysis (aka the breakdown of fats and lipids), connective tissues (aka what become “wrinkled” and lead to cellulite formation) and for circulation (which is believed to decrease the appearance of cellulite). Keep in mind that none of this is scientifically proven, though many medical professionals do swear by it. How often do people undergo injections? Vitamin mesotherapy is not a one-and-done treatment. Anywhere from four to six 30-minute weekly treatments are required to begin, with three to four “touch-up” visits recommended for maintenance each ensuing year. But with virtually no downtime, it’s treatment you can get on your lunch hour. Just as you would imagine with a needle, pinpoint bleeding and slight bruising can occur, as well as swelling. On rare occasions, an allergic reaction can occur. As always, discuss with your skin practitioner what the possible outcomes are and what your commitment will be.